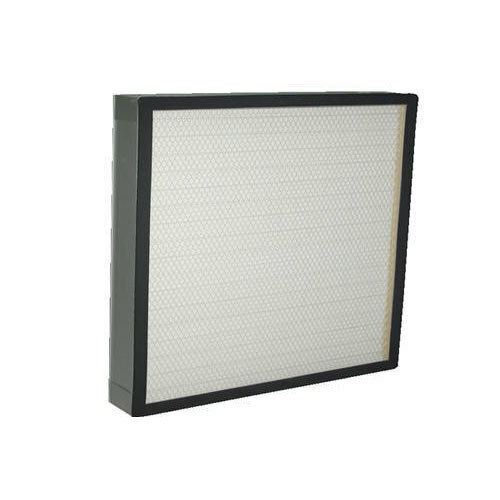 With prosperous industry practice, we are known to offerHot Melt Hepa Air Filter. It is made by experts using the advanced technology. Filtration & Fabrication Engineers is engaged in manufacturing and wholesaling of AHU Filter, FCU Filter, Hepa Filter, Reverse Osmosis Filter and much more.